This is the last in a 5 part series on animals that made the Toronto news in 2012. While these stories are local, the issues they present are global, each one asking us to scrutinize and reassess our relationship with captive wild animals. 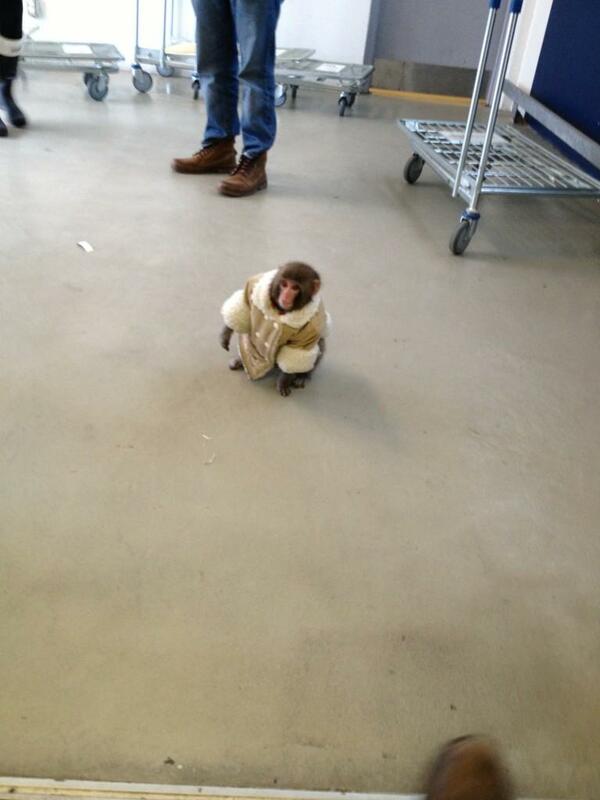 On December 9th, shoppers at a north Toronto Ikea store were surprised to see a small monkey wearing an oversized faux-shearling coat and a diaper wandering around the parking lot. 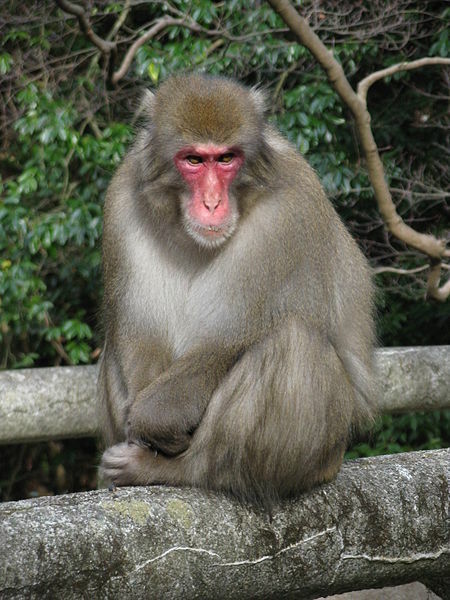 The 7 month old Japanese macaque had apparently freed itself from its crate and escaped the car where he had been waiting for his owner’s return. As people snapped pictures with their phones and tweeted them out, Ikea security managed to confine the monkey until Toronto’s Animal Services arrived and picked him up. The next day they delivered him to Story Book Farm Primate Sanctuary in Sunderland, about 100 km northeast of Toronto. It’s illegal to keep a monkey as a pet in Toronto, so even after his owner, Yasmin Nakhuda, paid her $240 fine, the monkey was not returned to her. Not unexpectedly, Nakhuda was heartbroken. She filed a lawsuit to get the monkey back but at the December 21st hearing, the judge ruled that the monkey would remain in the care of the Story Book Farm until after Christmas. This is where things got interesting. Nakhuda stated that if she got the monkey back, she would move to Kawartha Lakes, the nearest township that allowed monkeys as pets. At that, the Kawartha Lakes city council began taking action to change the bylaws to ban ownership of pet monkeys. The city of Oshawa (where the hearing was held), quickly proposed a similar bylaw. Could it be that this case will be the one that gets Ontario to start tightening its exotic pet laws? 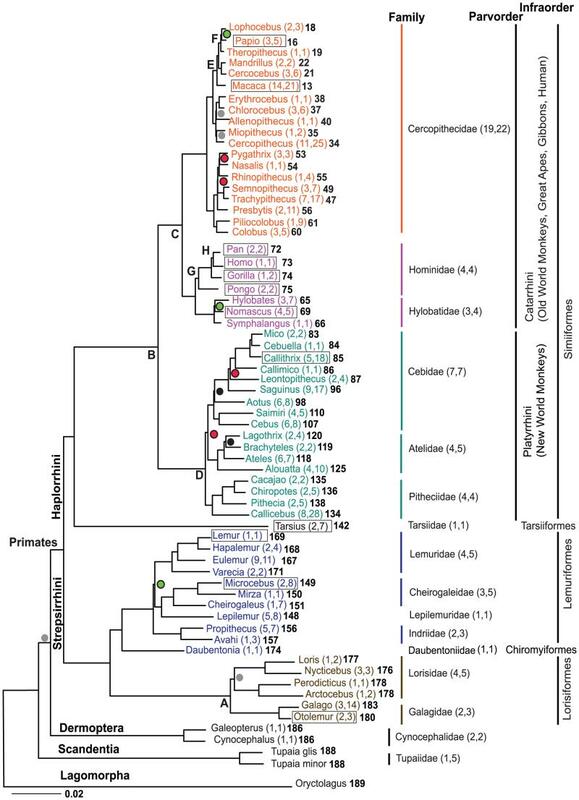 First, no, they don’t have “human DNA.” 93% of their DNA is the same as ours because we both descended from a common ancestor not that long ago (~ 30MYA) in evolutionary time. By Nakhuda’s logic, we could also say humans have 93% macaque DNA and therefore a macaque would make a suitable parent for a human baby. See how that doesn’t work? It’s also useful to keep in mind that we share 92% of our DNA with mice. Of course, the public is divided on what should become of Darwin. Many commenters have pointed out that Nakhuda is the only “mother” Darwin has ever known, and they argue that to take him away from her does more harm than good. Some supporters have even gone as far as accusing Storybook Farms of mistreating their animals in order to prevent them from keeping Darwin. .. What Darwin needs now is much more than simply a warm primate body to snuggle with. He needs to be socialized with other monkeys of his kind as soon as possible, to kick-start the emotional and cognitive development that has surely been stunted by being raised in a human home. …Darwin needs to feel safe and to be safe, to not be left alone in cars outside shopping malls. Westoll goes on to explain that while we might not see teeth brushing, bathing, and putting clothing on a monkey as cruel, it most certainly is. There is nothing in the animal’s biology or experience that prepares it for this kind of treatment. In addition, Darwin is not going to stay a cute little baby monkey forever. And as an adult male primate, he is not going to accept being treated like an infant, being carried from place to place, dressed in cute outfits, and riding on “mom’s” shoulders while she runs on the treadmill. He will be a sexually mature male primate with all that comes with that – the drive for dominance, independence and reproduction. I am at a loss to understand how Nakhuda thinks she will provide any of that to Darwin. The case goes back to court on January 31st. UPDATE: This just crossed my desk via anthropologist/primatologist Katie MacKinnon (@ktcapuchin) on Twitter. It’s a must-see if you still think it’s ok to own a pet monkey. ‘Broken Bonds’ is the trailer for a documentary about monkeys born behind bars. You will also see clips from ‘My Child is a Monkey’ in this video, where you will see a breeder selling a baby monkey, and two monkeys who were confiscated. /Reversing the DNA argument is demolishes it. That video clip is heartbreaking.